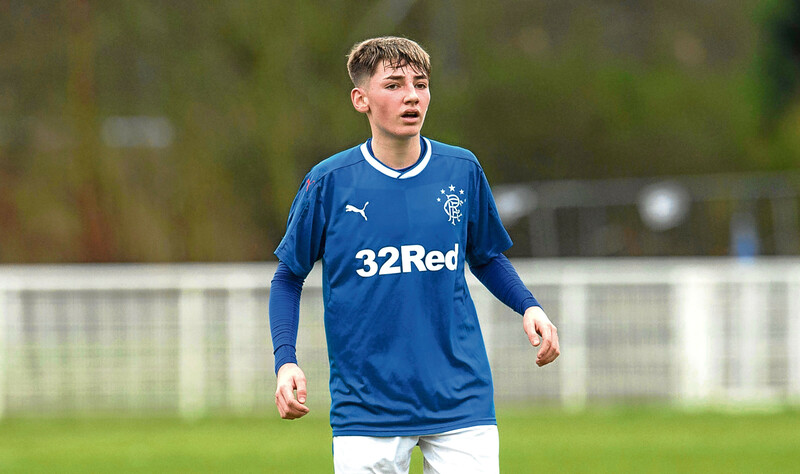 RANGERS should learn within the next fortnight whether their sustained efforts to hang on to wonderkid Billy Gilmour have paid off. 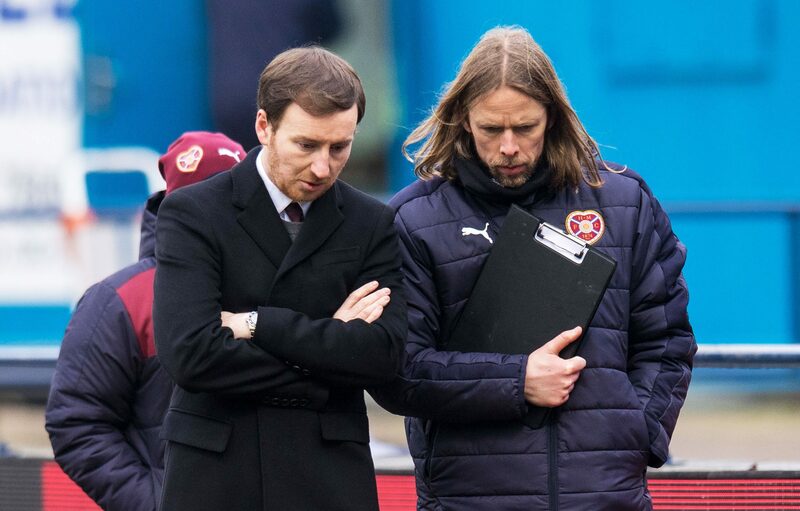 PERSPECTIVE is a much-undervalued trait in Scottish football. 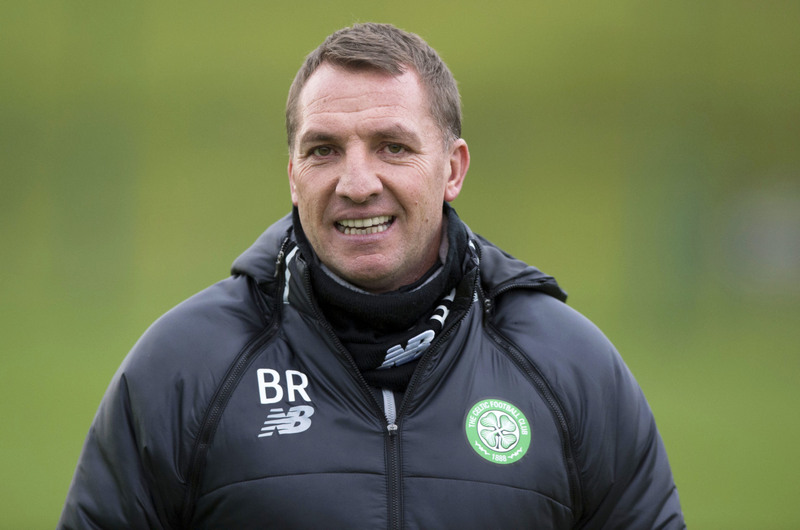 BRENDAN RODGERS has been forced to admit the transfer window hasn’t gone to plan. 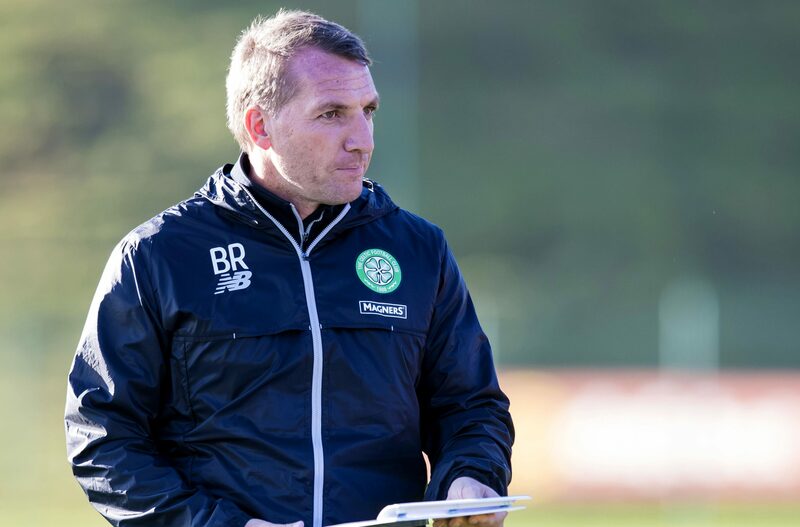 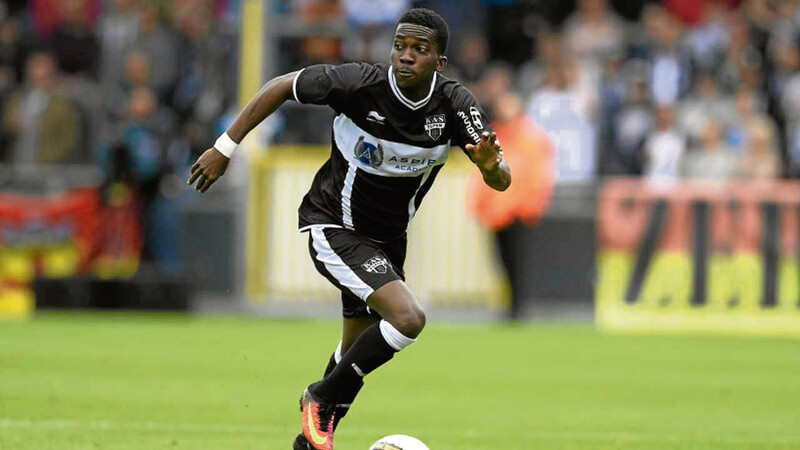 WHILE Brendan Rodgers fears he will do no more business during the current transfer window, reports from Belgium hint otherwise. 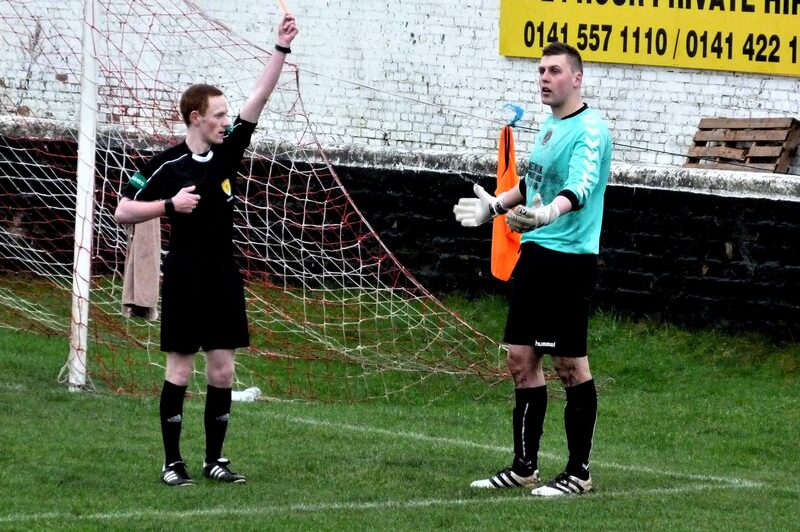 A GOALKEEPER sent off for taking a comfort break behind his goal last night spoke of his shock at the decision. 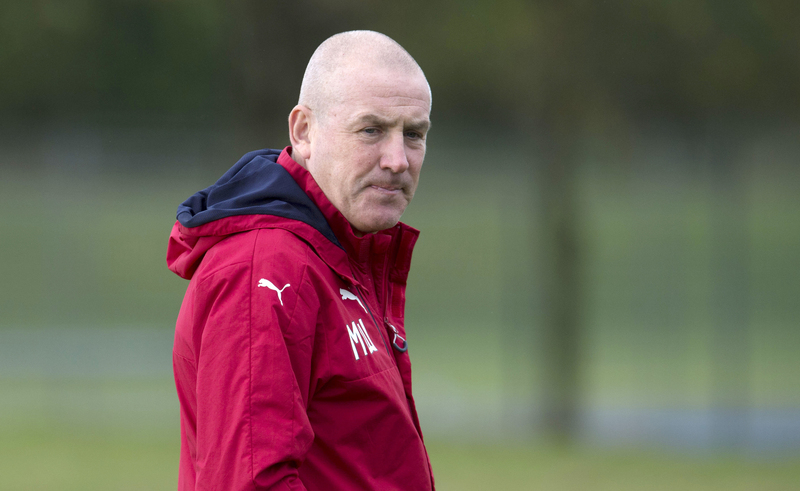 MARK WARBURTON admits every Rangers player has a price - but insists the Ibrox side will not be forced to sell on the cheap. 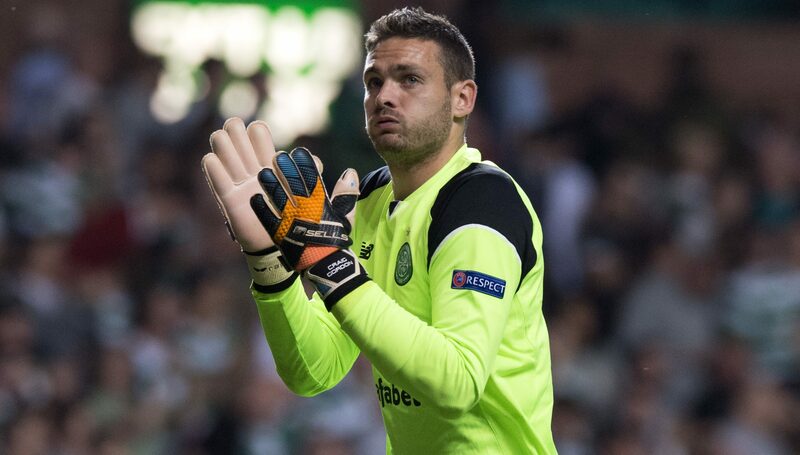 CELTIC boss Brendan Rodgers is not surprised by Chelsea's reported interest in Craig Gordon but insists his goalkeeper is going nowhere. 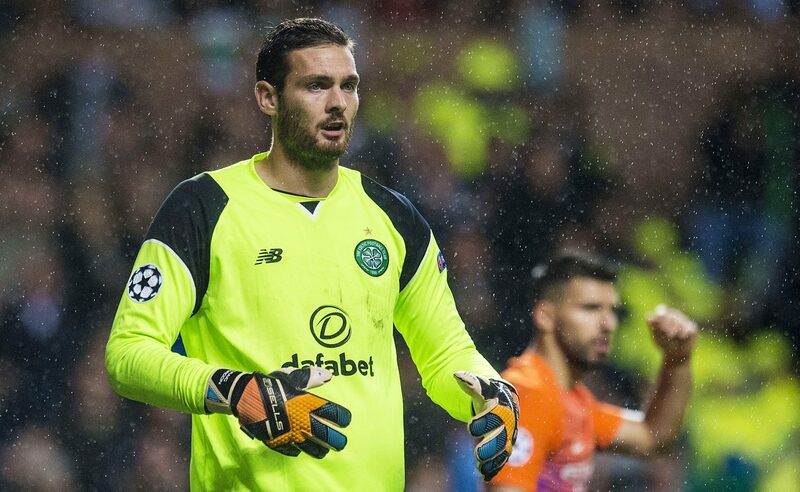 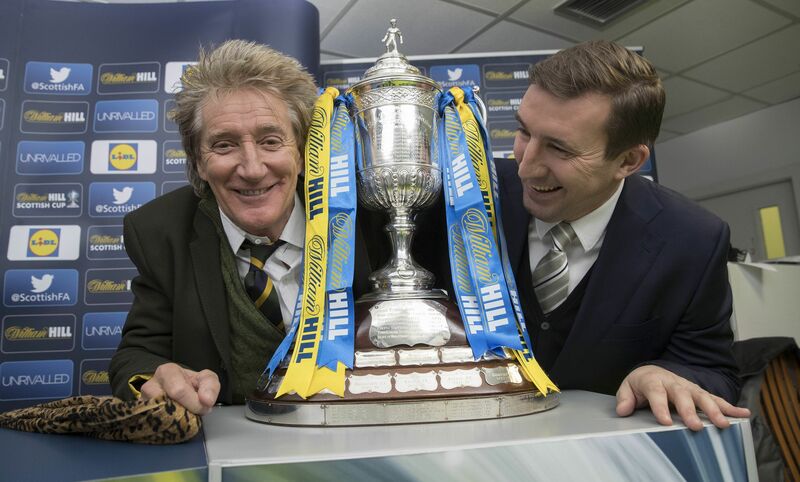 CELTIC will equal a 50-year-old club record if they get a positive result against St Johnstone on Wednesday night. 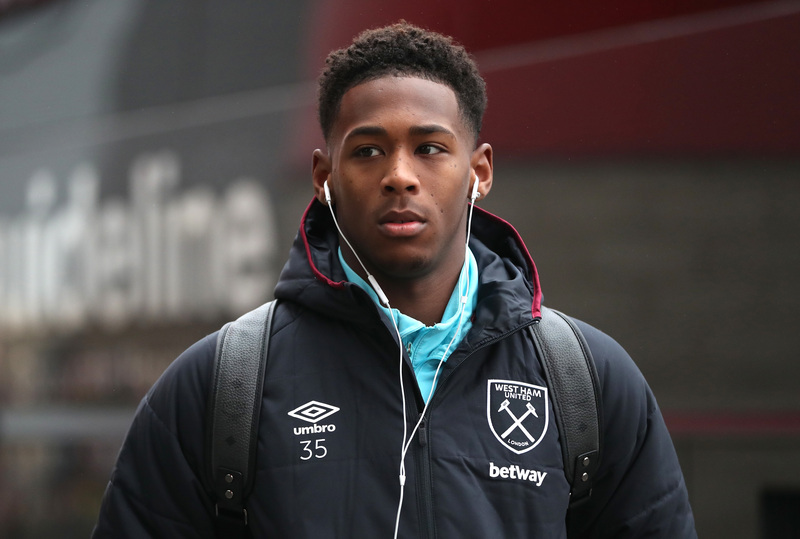 RANGERS have reportedly made a move to sign West Ham defender Reece Oxford on loan.